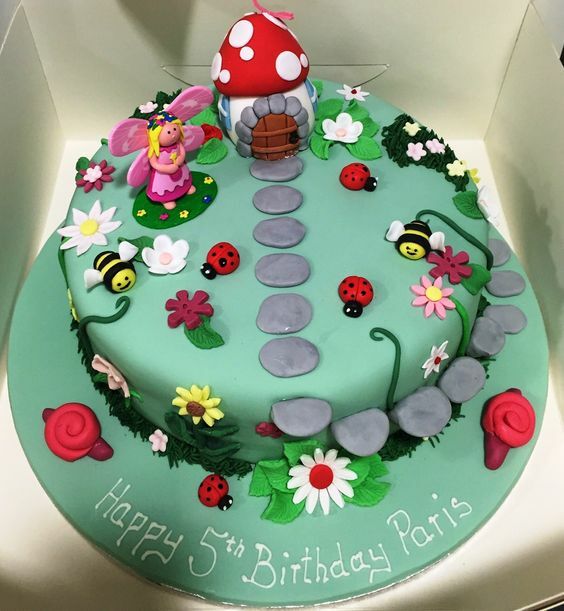 This is our second addition to the Fairies re-mix, every few months I take one of our older blog posts and look at how we can improve and add to the content we already have. 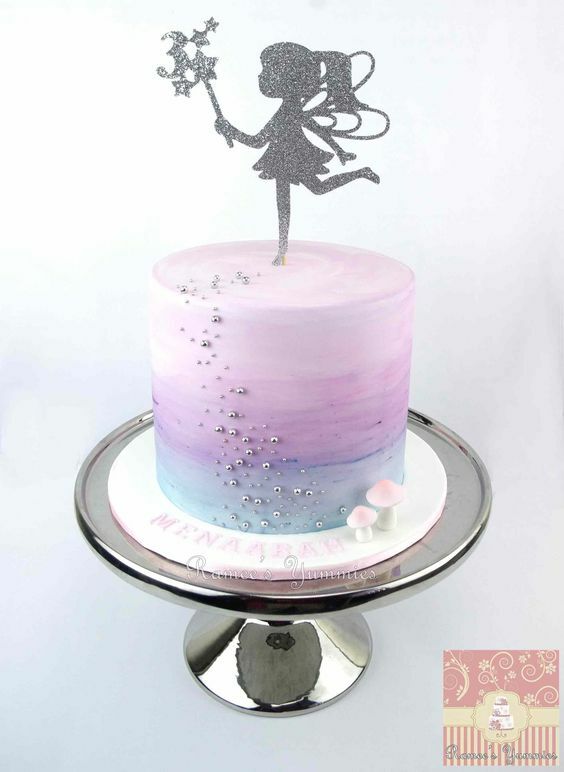 Fairies is one of those topics that never goes out of favour much like Pirates there are peaks and valleys in their popularity but there is always love for Fairies. I think in hindsight I really didn't explore enough with Fairies back in 2015 so here we are two years later adding some great new ideas just for you. 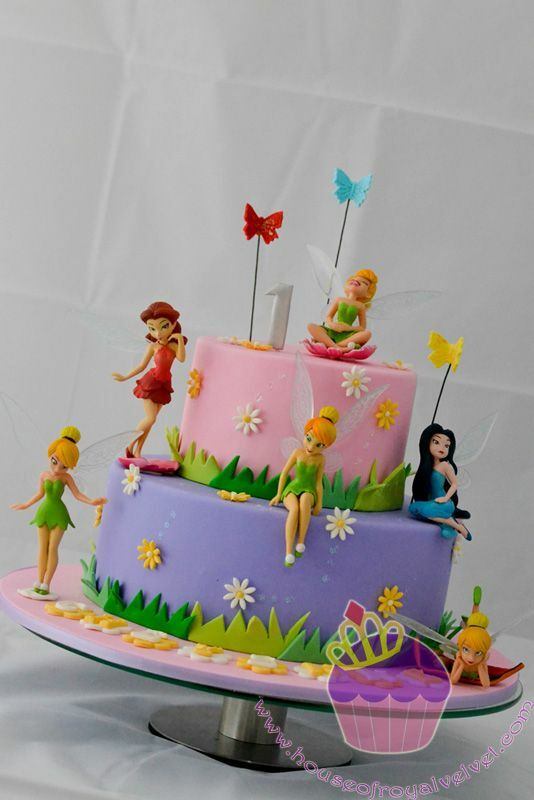 This edition we are going to look at having fun with Fairy food, I have tried to keep a balance between treats and healthy snacks but I will say this now some of these treats should be consumed sparingly. The first couple of ideas are super simple, so there are no excuses for not giving these a go. This simple but delicious drink. Mix equal amounts of pink lemonade and 7up, serve over ice. This is great summer drink. Use a cookie cutter to cut star shapes out of water melon slices. 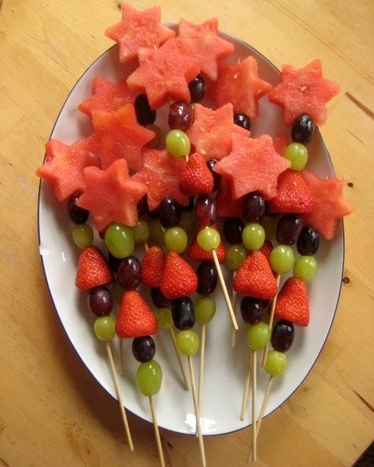 This is where the kids can help, with a skewer thread on grapes and a strawberry for each wand, top it off with the watermelon star. Delicious and fun. 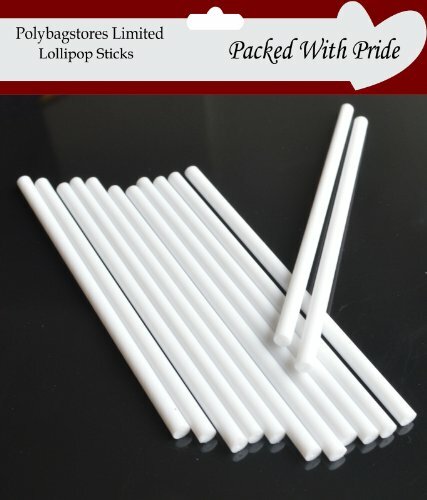 Similare to the fruit wands this is super simple. 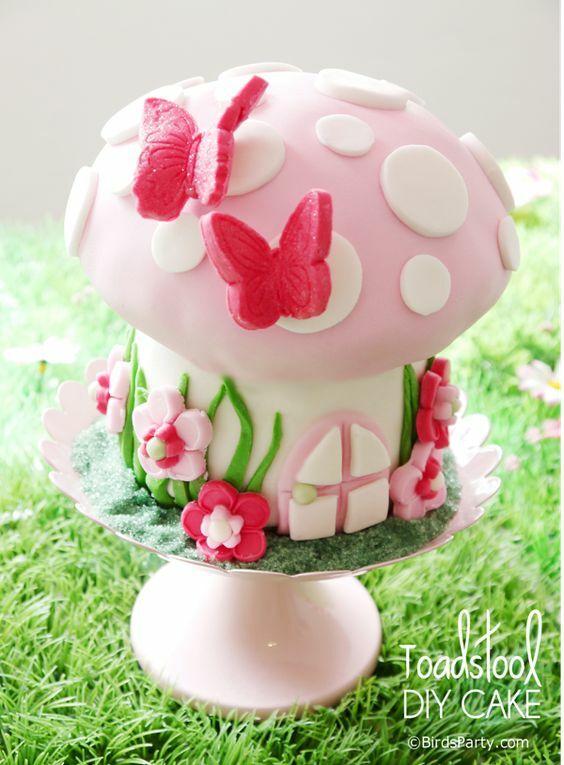 Use large Marshmallow's threaded onto a cake pop stick and topped with a strawberry for a really cute fairy toadstool that tastes great. OK are you ready to get a little more complicated? 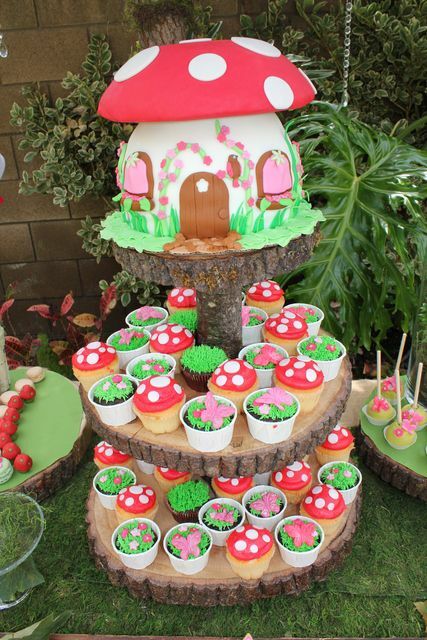 The ideas above are great simple ideas that kids and fairy fans will love, but we can take this to the next level. 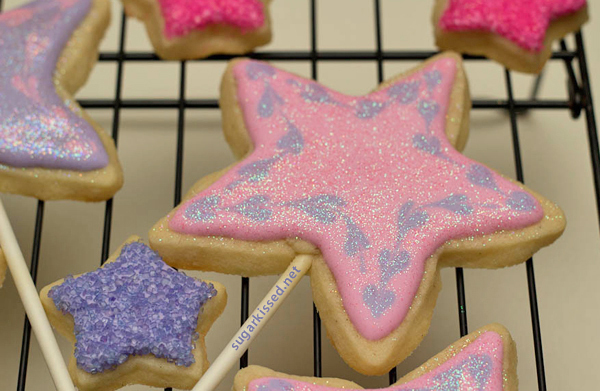 Before baking cut the cookie's into star shapes using a star cookie cutter. Royal Icing, you can't go wrong with Mary Berry's recipe here. 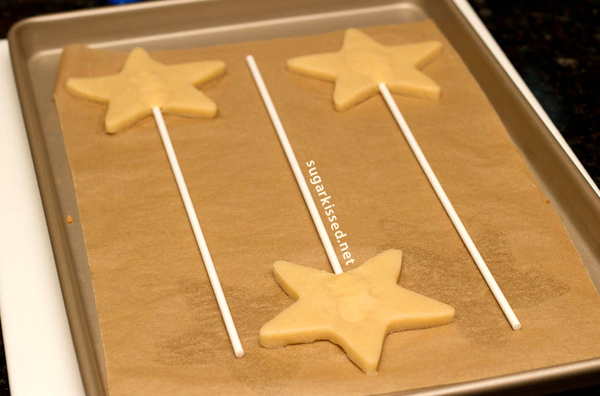 Start by turning your cookie recipe into star-shaped cookie pops. Bake as needed and allow to cool. Use gel food coloring to dye your royal icing two colors of your choice. I used light purple and light pink. Water down your icing to a 10 to 12-count consistency and then load each color into a separate piping bag or bottle. Pipe a border around the edge of a star cookie. Immediately fill the entire cookie surface with icing in the same color as the border. While the icing is still wet, add dots in a different color around the outer edge. Run a toothpick, scribe through the dots in one continual motion around the entire edge of the cookie. While the icing is still wet, sprinkle the surface with rainbow dust. To ensure that I don’t overdo it, I like to dip a food safe paint brush into the disco dust, hold it above my cookie, and tap it with my finger. This method gives my cookies a light dusting of disco dust with plenty of noticeable sparkle. Yes you read that title correctly, I had never heard of a freakshake before doing the research for this but they are a "thing", google them and you will find some incredible creations. This is what I meant about enjoying them sparingly. To rim the glass with sprinkles, first dip the glass into melted white chocolate and then roll into sprinkles. Place the glasses in the freezer for the rim to set. In a blender combine the milk, candy floss, vanilla extract and ice cream. Blend until smooth and serve immediately topped with candy floss garnish. Thats almost it for this update but check out more great updates by using the button below or you can use the search bar at the top of the page to find some other great ideas. I have also included some of our other recent posts below too. 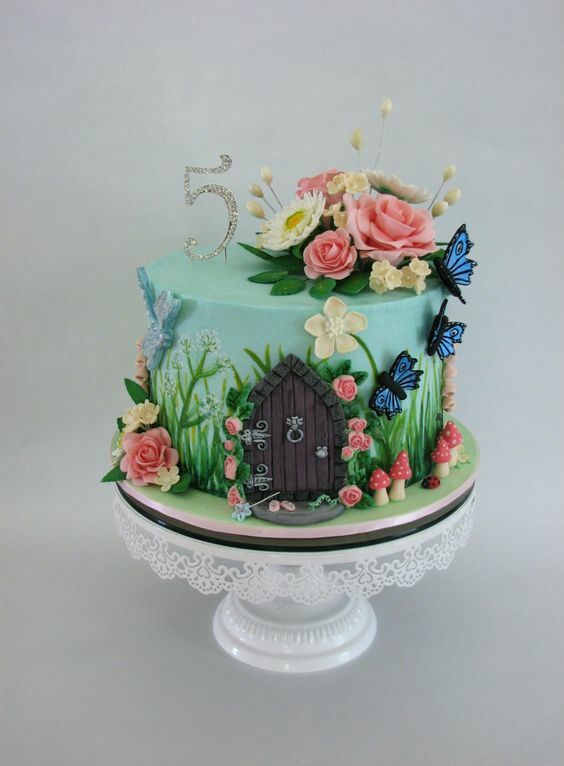 Before we leave I have created a gallery of some really inspiring fairy themed cakes to get you thinking.